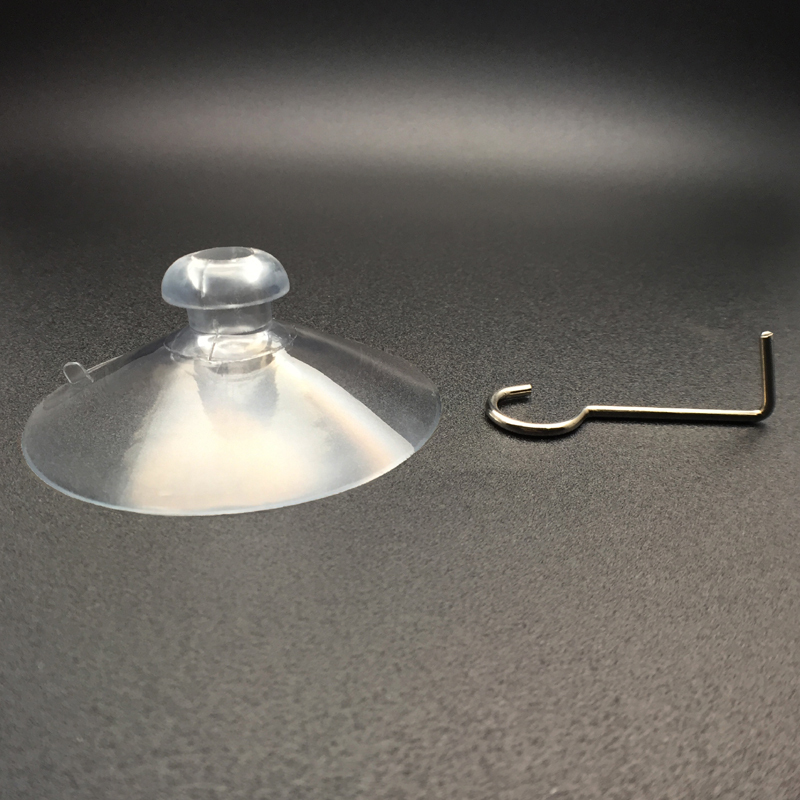 How to make a suction cup to stay? 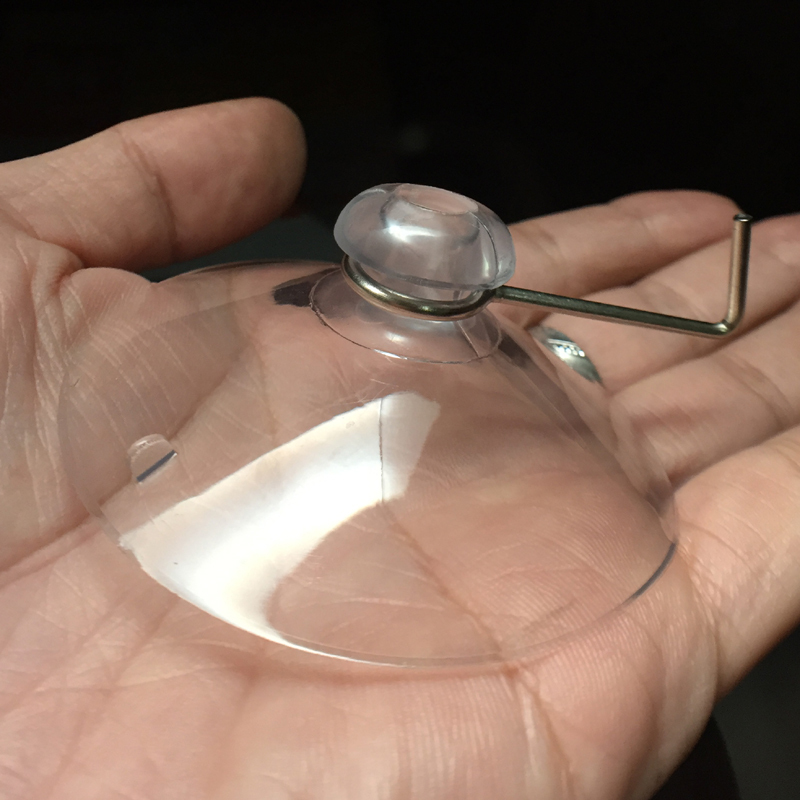 Struggling with a suction cup that doesn´t stay where we put it can be very infuriating. After a while we can be very tempted to get some big nails and a hammer, but that is not the solution. We only need to follow some tips, and we will know how to make a suction cup to stay. We´ll be real pros! First we have to understand how the suction cup gets glued to the surface. The theory says that the inner surface uses the negative pressure of the fluid between it and the wall to create a little vacuum that makes the sucker to stick strongly to the wall. The math is easy, then. Suction cup plus vertical surface plus fluid. Let´s talk a little about them. The suction cup has to be very malleable and soft, rigid ones won’t work because then can´t take the shape of the wall. The size has to be big. Because bigger surfaces have bigger strength. Will it work on any surface? The surface has to be very smooth. The smoothness makes the sucker to stick. If the surface is rough or porous the negative pressure can´t work and the suction cup will fall. The best surfaces are Formica, glass, acrylic, tiled walls. The fluid, well, just let´s do not lick the suction cup and we´ll be on the safe side. Because saliva can have small particles that can interfere with the smoothness of the surface. We need to remove all the dust and oil that fingerprints left on both surfaces. Best tip to clean them: use alcohol. Cotton or a fabric with a little of alcohol can remove all the dust and the oil. But cotton and fabric are known for leaving fibers behind. So we need to get the surfaces fiber-free. And now we have another tip: use absorbent paper to wipe the surfaces. Tissue, paper towels or newspaper paper if we don´t have any other left. The surfaces are clean and dry, now we have to moisten the inner wall of the sucker. Not too little, not too much, just the right amount of water, to avoid dry surfaces where negative pressure doesn´t exist nor wet and slippery ones, where the suction cup can fall. The very last step is to press the suction cup firmly against the wall. It will ensure the right amount of strength and will keep the sucker attached to the surface. And it is very simple to remove, just separating the borders of the sucker and the air will fill the space between the surface and the inner wall of the suction cup. And that´s all we need to know to make us pros on how to make a suction cup stay.